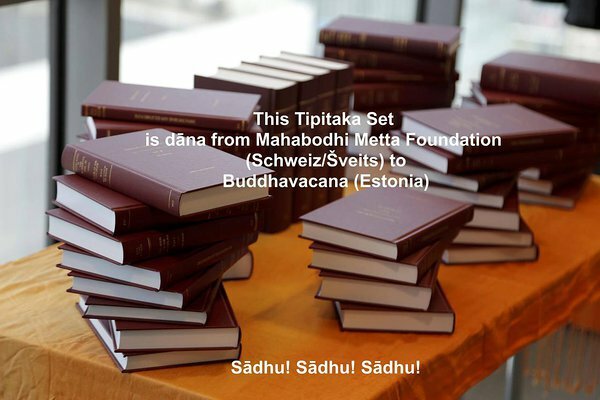 The 2nd International Tipiṭaka Conference “The Transmission of Buddhavacana: From the Time of the Buddha to the Present Day” was held in Tallinn from the 25 – 27th March, 2016 and was organized by the Buddhavacana. The aim of this conference was to bring together scholars from both Asia and Europe as well as other countries in order to present and discuss various aspects of Buddhism.  The most important objective of the Conference was to find and to bring together these organizations and people, who are interested in translating the Tipiṭaka into Estonian. The conference lasted three days in total. On the first day, there was be performances and presentations. The second and third day was focus on meditation teaching and practice.